Yes it's a British beauty, an amazing and remarkable 1969 Jaguar E Type coupe, blue yellow plates California car!! 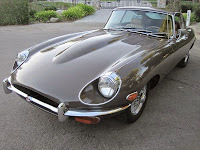 Last owner since 1978, a two owner car, this is an exceptional car! 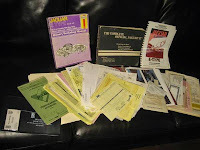 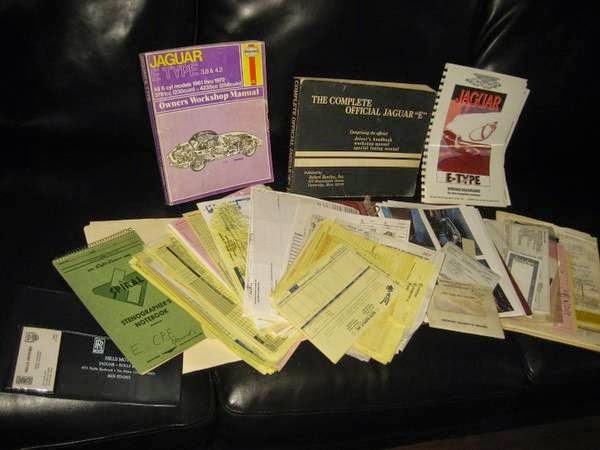 !, with service history and records since 1978, also workshop manuals and books!! 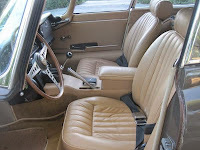 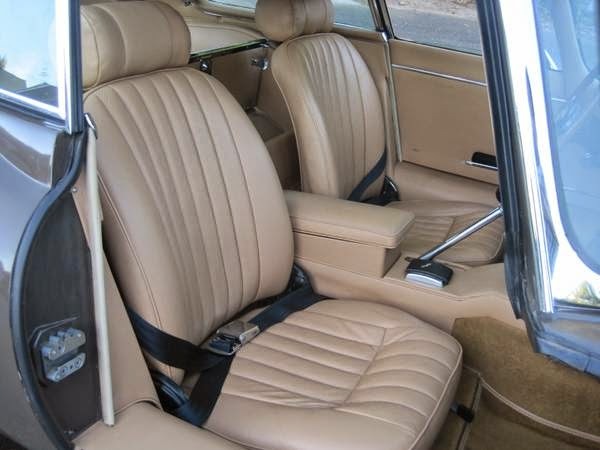 The paint is factory sable, with tan leather interior, the paint shows out wonderfully, and has a very nice shine, but does have some light blemishes on the hood, the hood has never been hit, the opening has the factory sharp edges, the interior is excellent, no cracks on the dash, nice carpet, excellent Conally hide leather seats, rear deck, and spare wheel compartment, headliner is English wool, and superb! 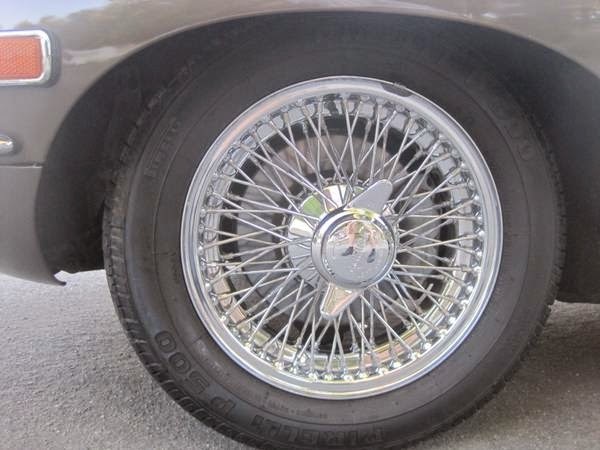 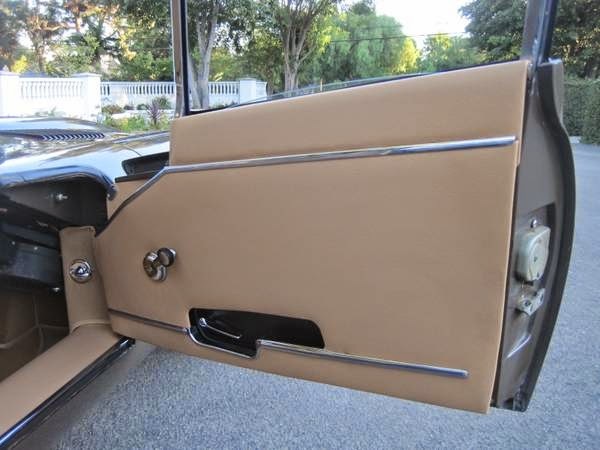 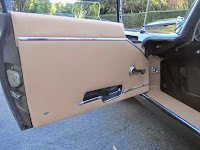 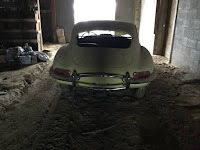 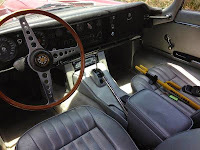 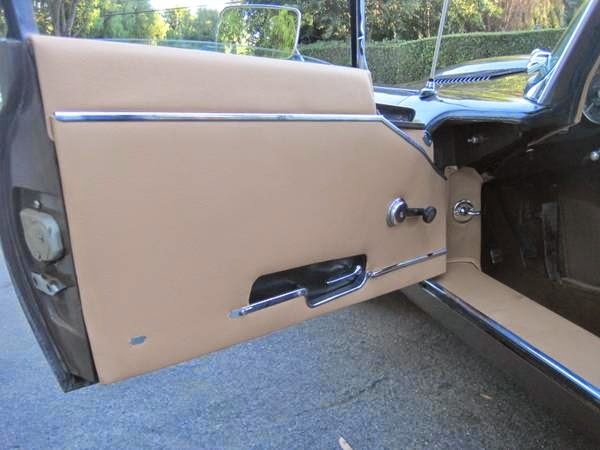 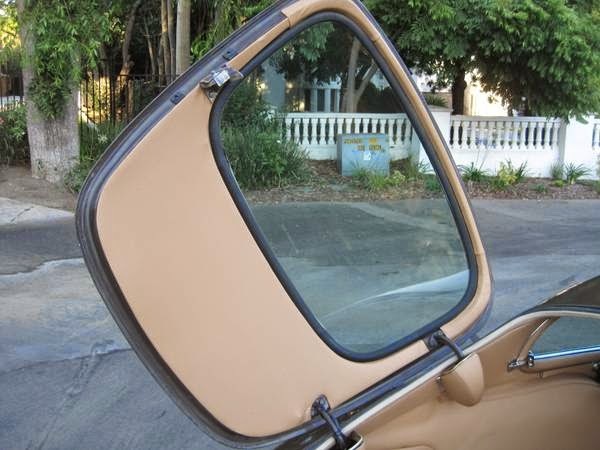 !, as are the sun visors, and door panels, the chrome is very nice, mirror finish, chrome wire wheels like new, and are fitted with new Pirelli tires, the underside is rust free, no rust, perfect rockers, perfect rust free floor, it drives beautifully!!! 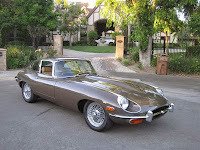 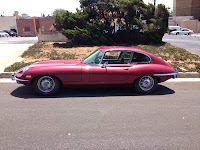 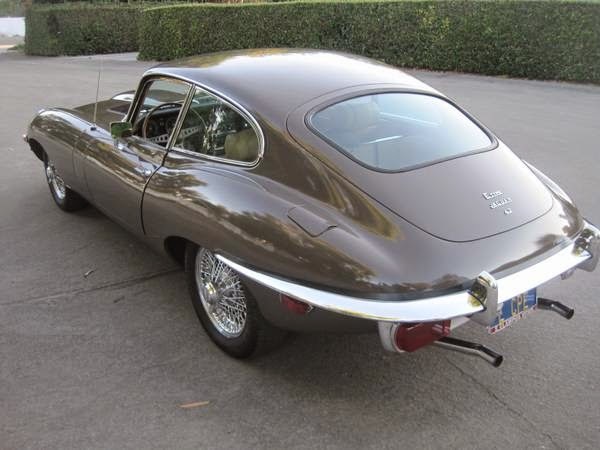 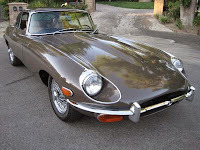 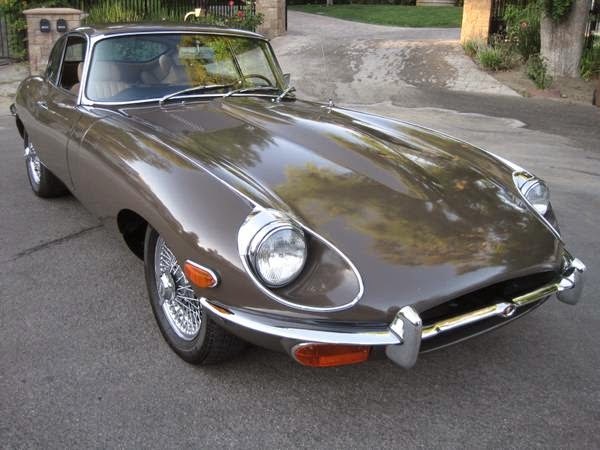 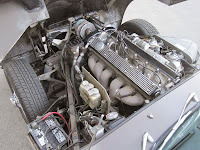 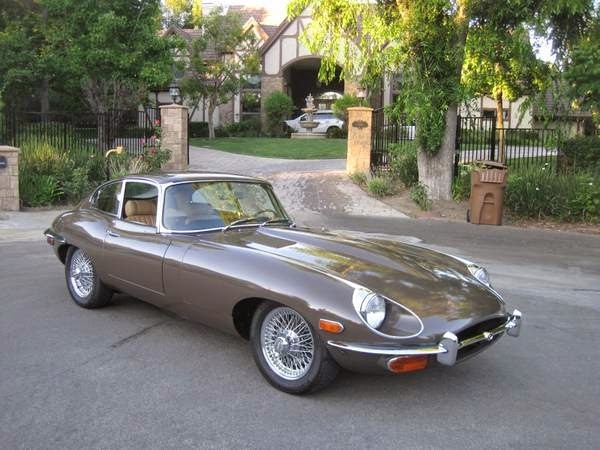 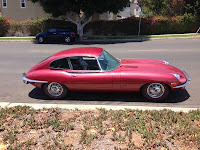 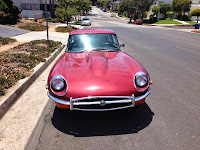 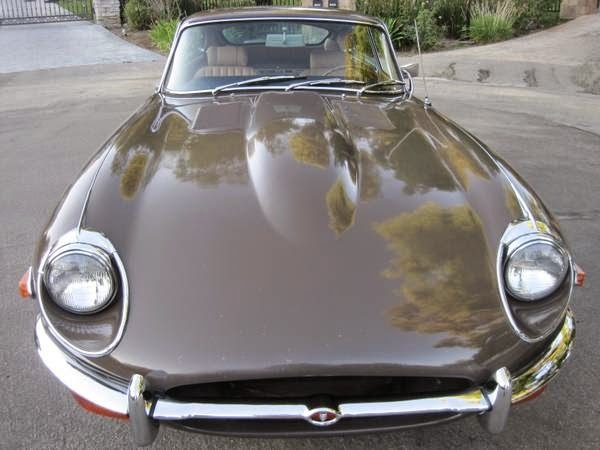 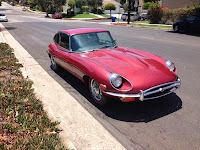 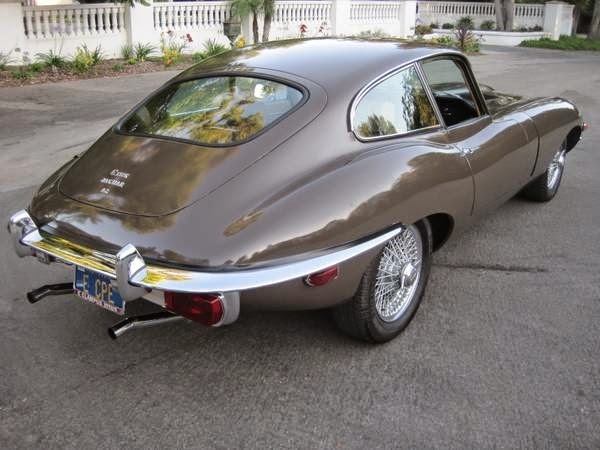 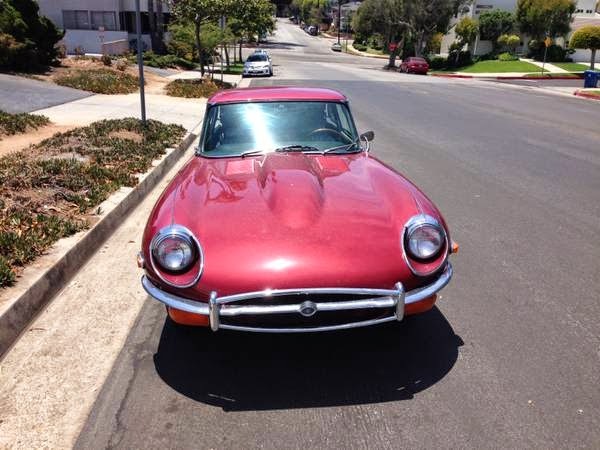 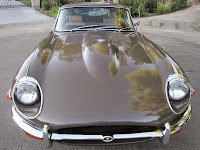 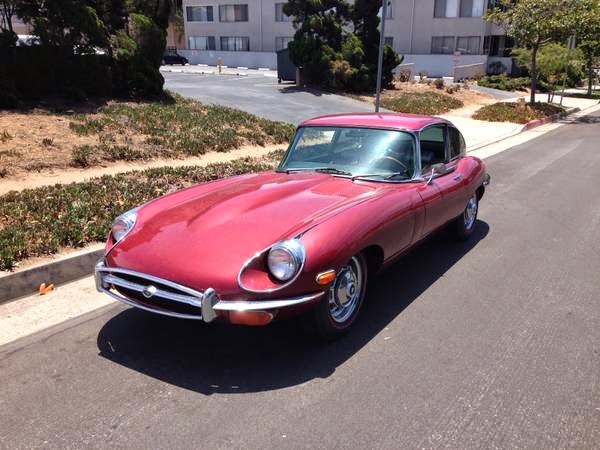 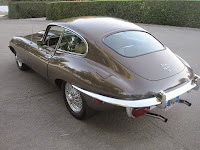 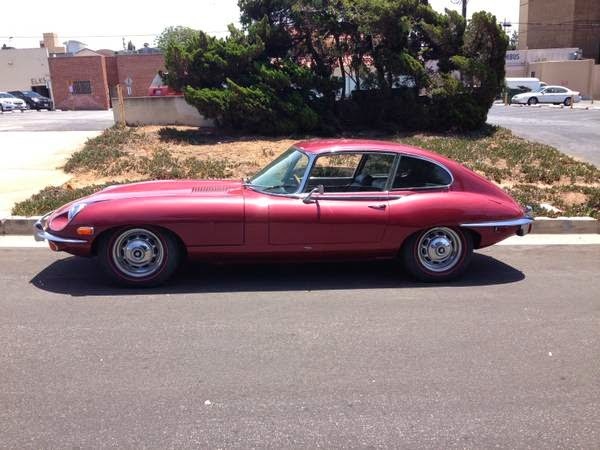 Here's a beautiful sport car by British multinational car manufacturer Jaguar Cars Ltd built in 1969. 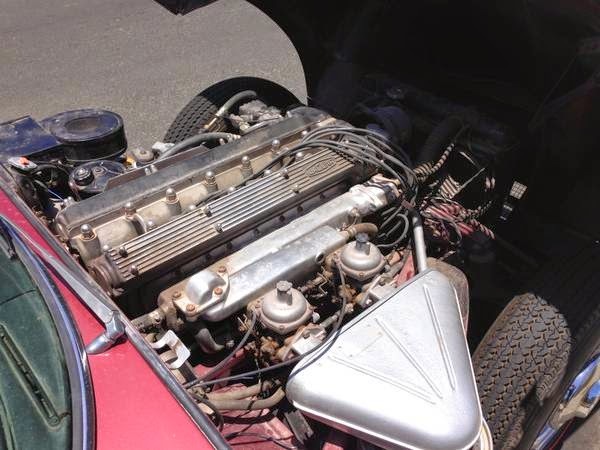 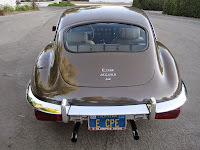 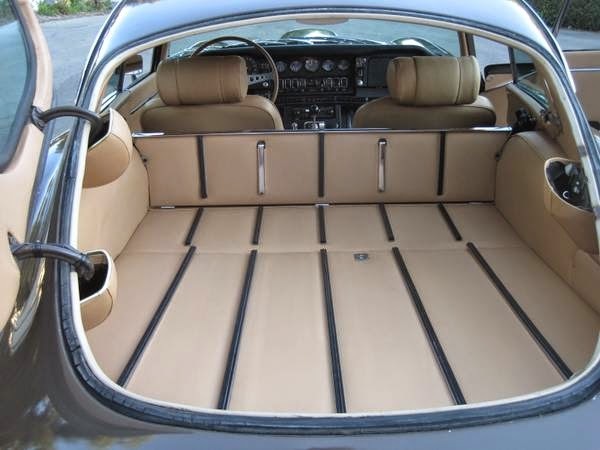 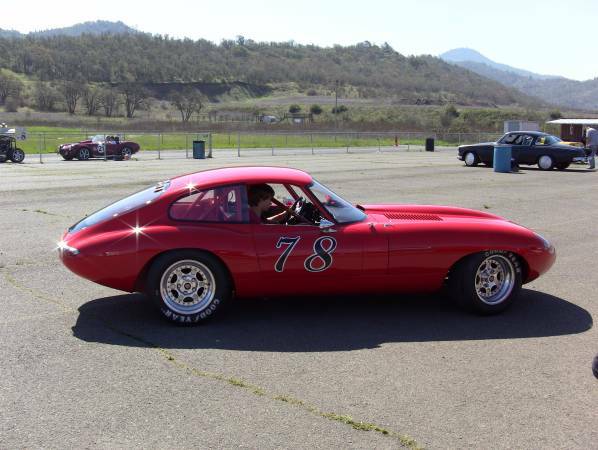 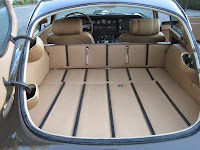 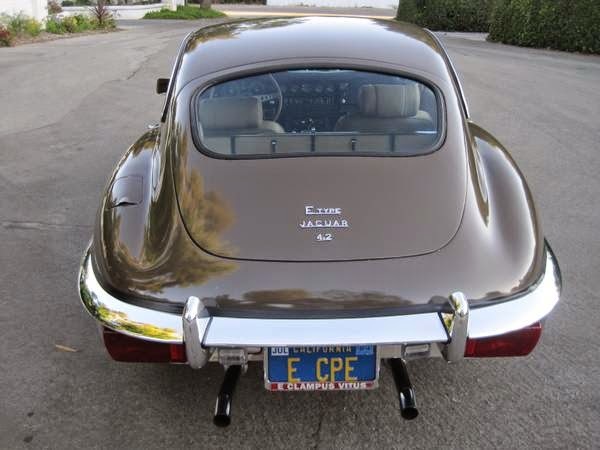 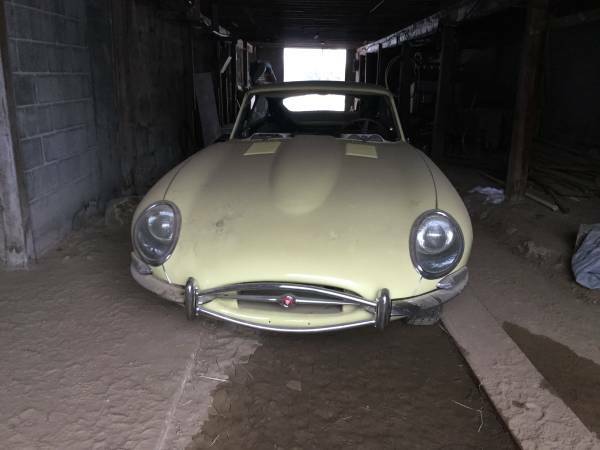 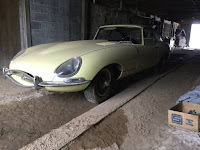 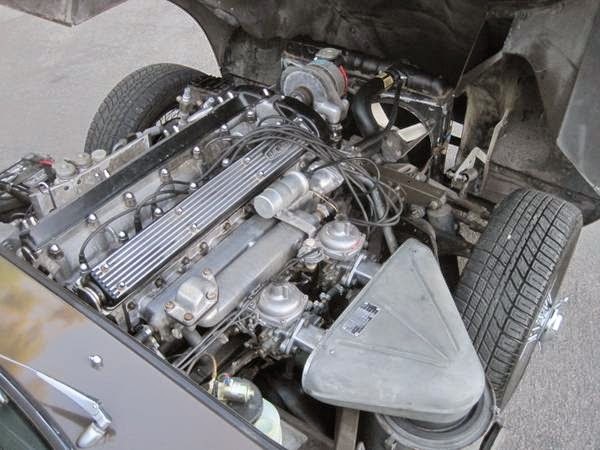 It's a Jaguar E Type Coupe with the 2+2 body. 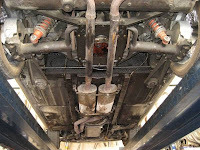 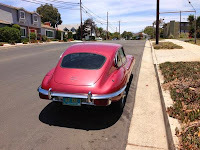 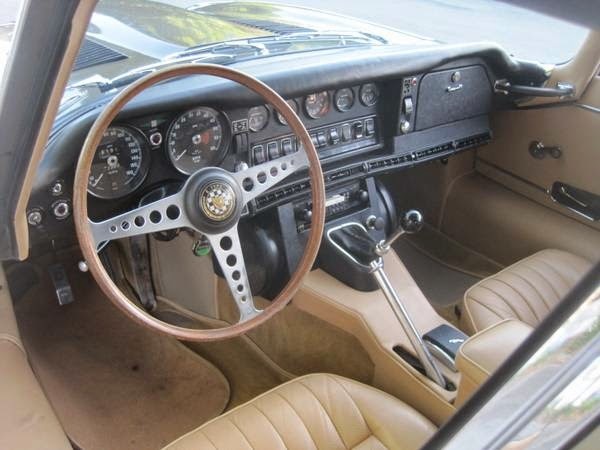 The car is in great shape and has been partially restored a few years back. 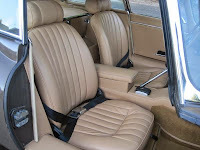 The paint looks great, as does the interior. 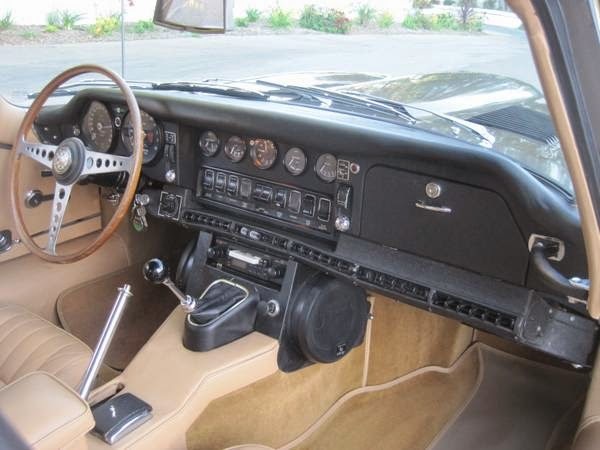 It has an automatic transmission and around 51,000 miles. It drives and shifts well; it needs a little tune-up but nothing major. 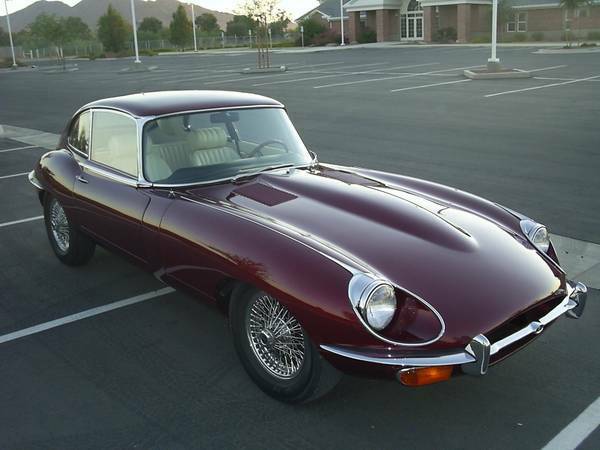 These cars are getting harder and harder to find in rust-free condition.